Please, stop the timezone thing! Guys, isn’t it possible just to turn out for good any timezone conversion metabase might be doing? 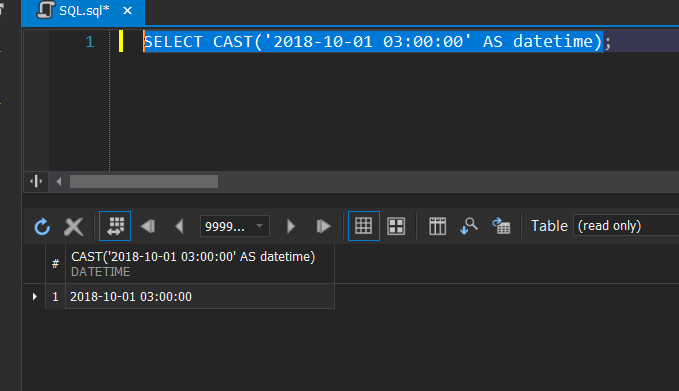 This is not what the datebase returns. This is the converted version of what database returns, and I don’t like that. I want my queries running exactly the same in Metabase and in SQL client. It shifts two hours and messes my questions completely; this behaviour was not there in 0.29, and It felt just fine. I don’t like this behaviour. 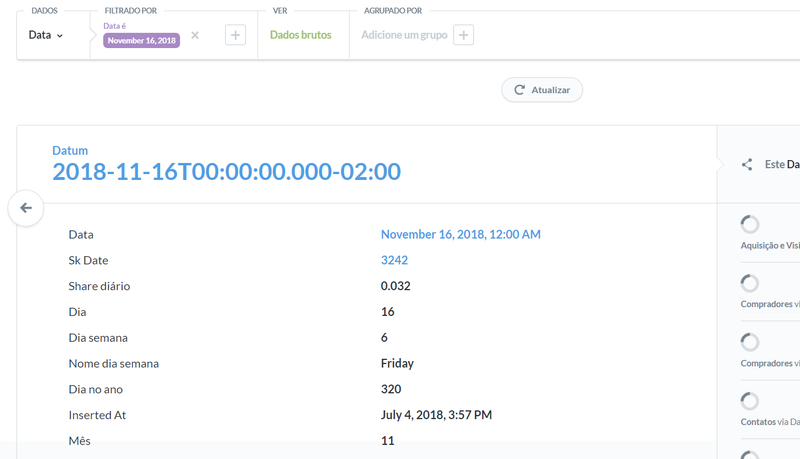 That scares me, specially considering that metabase is not converting every single datetime; so far, it converts the “now()” return, but, I wonder, what else will it secretly convert and I won’t notice? Even i am facing the same issue … is there any work around ? Not that I’m aware of. As far as I know, you can set the timezone to your correct timezone and hope for the best. For me, as described, it is working with the proper timezone, although I’m not entirely sure about what is being converted, or when. Even i tried with the default database then also result is same “2018-12-01T05:29:59.000+05:30” which i suppose to get “2018-11-30 23:59:59”. where is your metabase instance running? in your metabase environment, what is the timezone? what is your database timezone set to? How is that report? Custom ou native question? Have you tried date formatting options? I’m not sure how to check it, but the JVM may impact your results as well. It is worth checking (although I’m not sure how to do that - I’d need to google it myself). 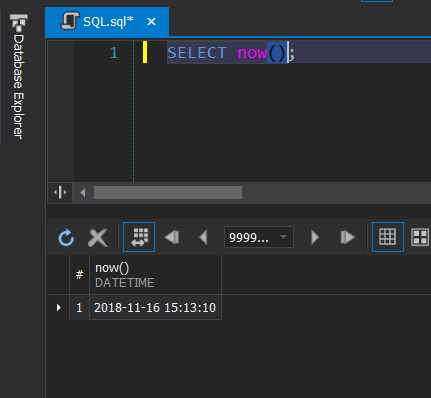 ya its a Custom and even in the native i managed some what using sql date_format. Is there any help on this …? Hm, I kinda haven’t had problems with that anymore, so I didn’t really look up any more - and, also, I haven’t come across any open issue or something related to this. If you’re still having problems, it might worth to file an issue on GitHub.